In today’s fast-evolving world, where digital has become baseline, how can we adapt to meet the changes? HENLEY GLOBAL MASTERCLASS - RETREAT. REBOOT. THRIVE. Booking is now open! The Henley Global Masterclasses 2018 will touch upon how technology has changed the workplace and how one would demonstrate a new type of human leadership that is instrumental to be able to thrive in the 21st century. Immerse yourself in expert-led learning sessions, networking, relaxing and socialising with like-minded alumni. It will also be a great opportunity to (re-)visit the Greenlands campus, catch up on faculty research, refresh your knowledge and reconnect with the Business School. With Dr. Puleng Makhoalibe, Head of the Henley ICE (Innovation, Creativity and Entrepreneurship) in South Africa, as this year's overall facilitator, expect an event that is stimulating, engaging, thought provoking and creative. 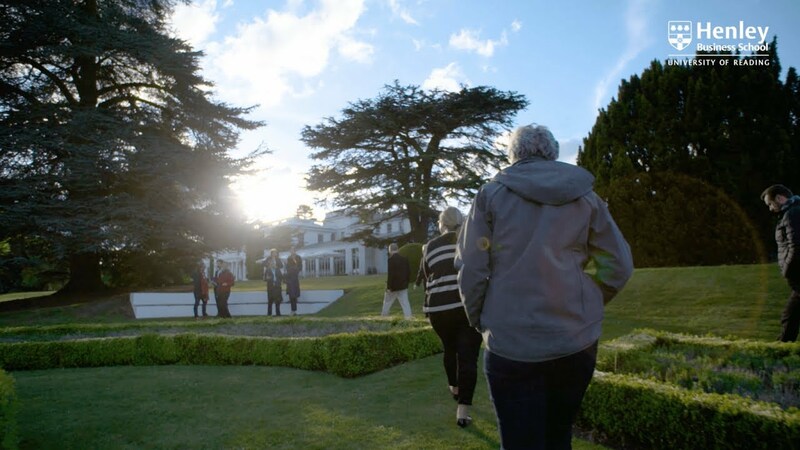 We hope the programme will have you leave Greenlands feeling energised and strongly connected to our Henley Business School alumni community. This year, you will again have the opportunity to attend the full event or book for individual days, allowing delegates to fully tailor your learning according to your interests and development needs. Full event packages start from £480 which includes lunches and dinners, but is exclusive of accommodation. A breakdown of all packages is available HERE. Please see video above which captures the atmosphere of the 2017 programme and features quotes from previous attendees on why they enjoyed participating in the programme. If you're ready to book your tickets, please click HERE.